Whatever the demand, Turbo-Smart automatically applies the correct vacuum to suit any procedure without compromising efficiency. Vacuum can also be adjusted at set up to suit the dentists initial requirements. Turbo-Smart information centre (CPU) keeps operators informed of any maintenance required before any interruption to practice schedules can occur. Other monitoring features include: vacuum level, appliance temperature, room temperature, hours worked, power used, amalgam level monitoring, and a constant operating conditions display. Depending upon the software incorporated the same unit can power either two or four surgeries. 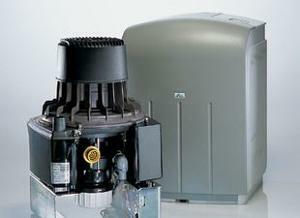 A single surgery suction system with built in electronic amalgam separator. 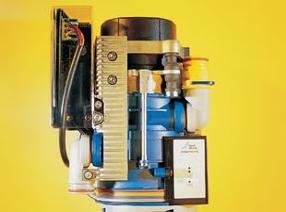 A very high-powered Turbo-Jet fitted with the Uni-Jet 75 2V vacuum unit with built in electronic amalgam separator. Durr Dental has a unique technology that not only reduces the installation costs, but also the number of items. 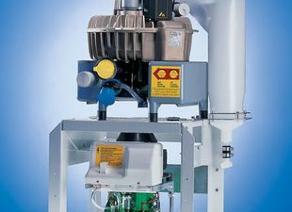 The VSA range combines a vacuum generator, automatic separator and amalgam separator. 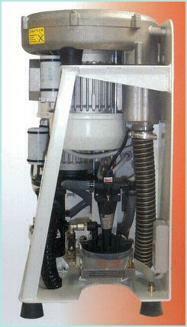 This unique technology combines peak power in suction removal with economy, robustness and a long service. 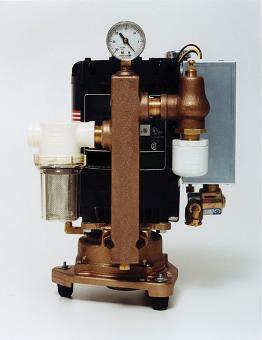 VSA unit with a vacuum motor, separator and amalgam separator. This unique technology not only reduces the installation costs, but also the number of items. 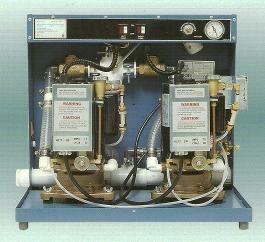 The CAS 1 combines air-water separation and amalgam separation. 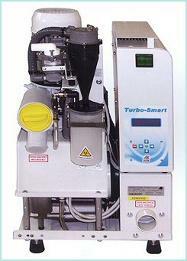 It is accommodated easily into many types of dental units. 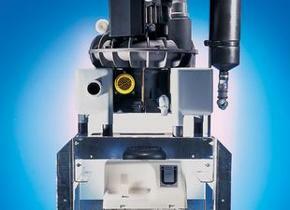 The two-stage system achieves a much higher separation capacity than conventional technology. 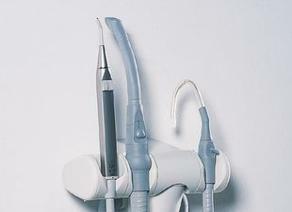 Suction handpieces can be sterilized in autoclaves. 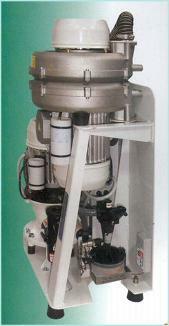 Rotary slide valve for controlling suction fitted on the small suction handpiece. Modular design. Can be fixed directly on the wall or if prefered , under the worktop using the extendable pivoting slide. 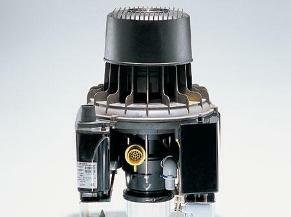 High vacuum strength with more power and feel.